Salesforce.com has completed a review of the judging process for the hackathon it held at last month’s Dreamforce conference, and as a result it will award a second $1 million prize to the initial runner-up. Contestants worked to create mobile applications with Salesforce.com’s development technology. The top prize of $1 million initially went to Upshot. While the contest rules stated that applications had to be “developed solely as part of this Hackathon,” other contestants complained, pointing out that it appeared Upshot CTO Thomas Kim had demoed a similar-sounding application a couple of weeks before the official coding start date of Oct. 25. Critics also noted that Kim is a former Salesforce.com employee, and they questioned the eligibility of the team that created runner-up application Healthcare.love because they work at Taptera, a company in which Salesforce.com has invested. Still other contestants claimed their entries didn’t receive any evaluation from judges. Salesforce.com CEO Marc Benioff took to Twitter last week after online complaints mounted, promising a full review of the hackathon was underway. The results of that internal review largely exonerate Salesforce.com. Although Kim used to work at Salesforce.com, “the rules only prohibited participation by former employees of Salesforce.com if they left the company after August 31, 2013, which is after the departure of [Kim] from Salesforce.com,” according to Monday’s announcement. Finally, the probe concluded that “all eligible submissions were reviewed by the judges,” the statement adds. Salesforce.com will hold additional hackathons and is in the planning stages for the next one now, according to Monday’s announcement. The vendor’s attempt to quickly appease critics of the hackathon follows past actions in dealing with criticism and reflects its oft-stated emphasis on the impact that social media can have on a company’s fortunes. 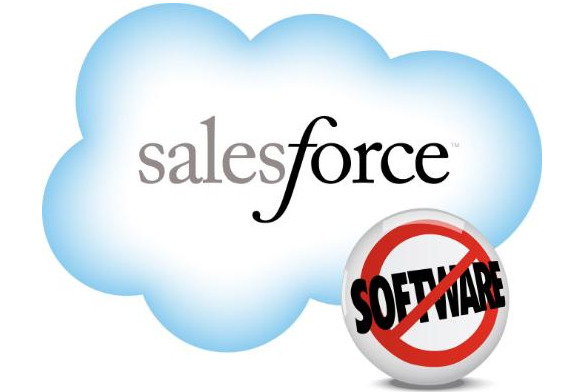 In early 2012, Salesforce.com found itself besieged by customers who were angered that an upcoming Analytics Edition of its CRM (customer relationship management) software would result in additional fees rather than be rolled into the core product. Within days, it reversed its decision to charge extra for the analytics and publicly apologized to customers.